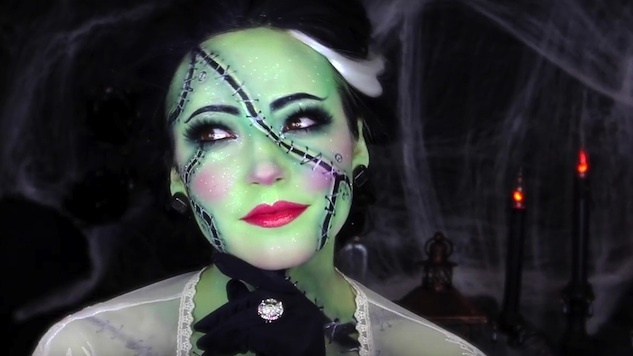 Take the guesswork out of putting together an amazing Halloween costume by going the extra mile and following a YouTube beauty tutorial. We promise, you can more or less wear a black t-shirt with these looks and still win the best costume prize. See the cream of the crop in our gallery.